The wonderful surrounds of the Lodge at Clayoquot Sound. 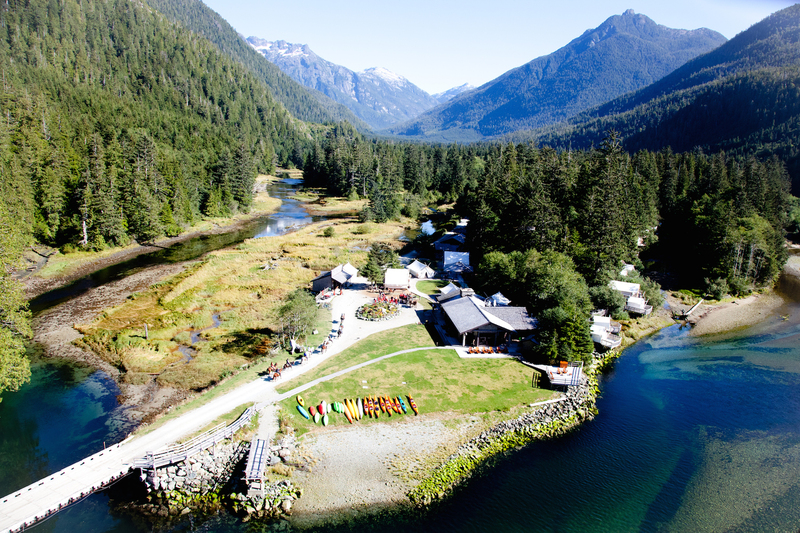 Action and beauty abounds at Clayoquot Wilderness Resort, one of Canada’s most unique. 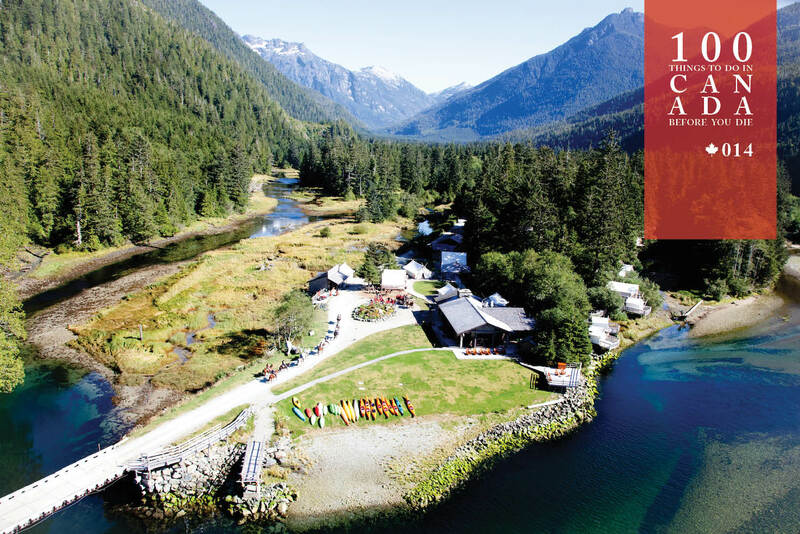 Nestled between vast mountains and Clayoquot Sound, the Clayoquot Wilderness Resort is as secluded an eco-safari destination as you’ll find anywhere on the planet. Rather than signing up for pre-arranged tours, you’ll sit down with an Activities Director each day and map out your personalised schedule based on the weather, recent animal sightings and your appetite for adventure. If you prefer to relax, spend your time learning to surf at a private beach or explore the pristine wilderness on horseback. 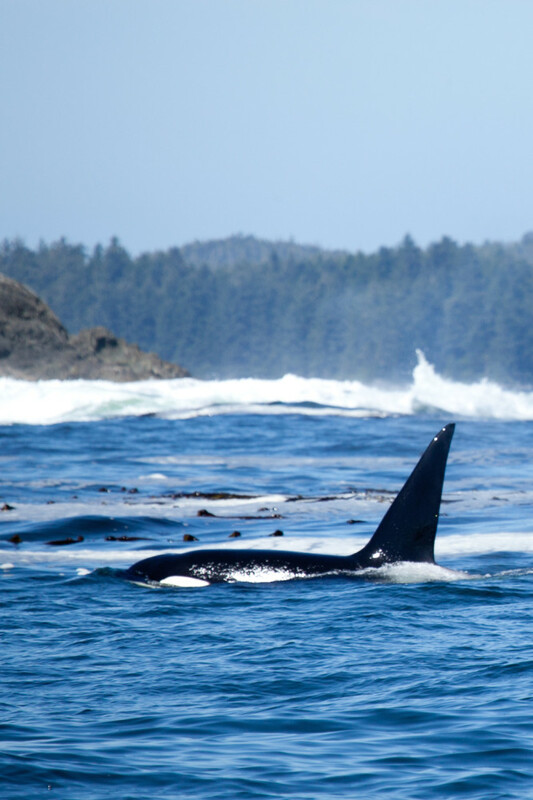 Thrill-seekers can let loose by kayaking through rushing rivers and searching for giant black bears, migrating whales, sea lions, bald eagles and more. No matter how you spend your trip, you can leave guilt-free knowing that the eco-friendly resort operates under a strong commitment to environmental restoration. Boasting a five-star kitchen and cosy cabins, Clayoquot Wilderness Resort is the perfect combination of rustic royalty. Offering three, four and seven-night all-inclusive adventures, the Clayoquot Wilderness Resort is open annually from May to September. Find out more here. The Clayoquot Wilderness Resort is north-east of Tofino on Vancouver Island, and can be reached by a 30-minute boat ride or a 45-minute private seaplane transfer from Vancouver, BC.